Spotify streamlines regional team communication to source candidates globally. 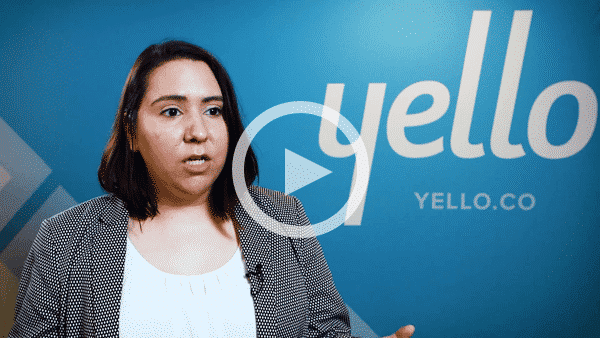 E. J. Gallo uses the text recruiting feature to connect better with candidates throughout the interview process. 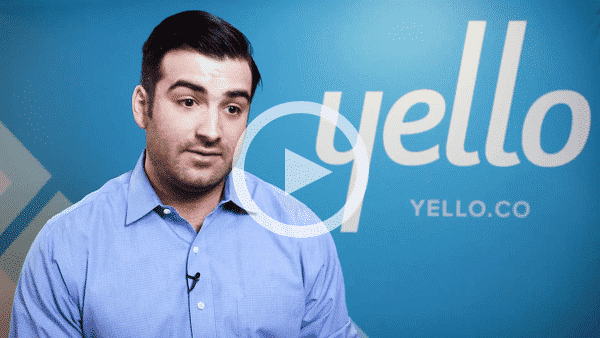 E. J. Gallo has built a successful on-campus recruitment strategy using Yello’s text recruitment feature. Synchrony uses the data & reporting function to make strategic recommendations on hiring needs to executives and show recruitment ROI on hiring performance. 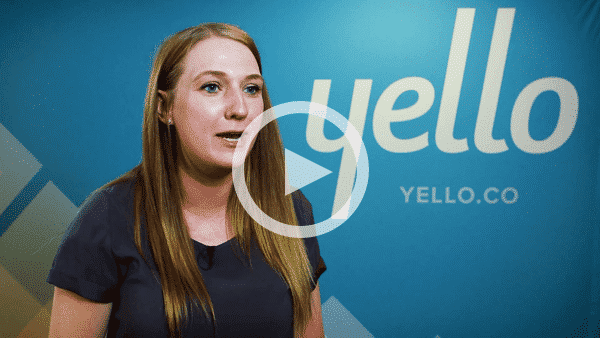 Medline Industries sources, engages and tracks candidates throughout the interview process with Yello technology. Cielo simplifies workflows pipeline development to ensure that candidates and hiring managers have a world-class interview experience. Cielo has carefully constructed a recruitment tech stack to better scale its talent acquisition efforts. In parallel with improving time-to-hire process, Cielo fosters a more tailored candidate experience for hiring managers and candidates around the globe. Honda uses the scheduling tool to reduce the resources and time spent on day-to-day tasks. Marriott supplements its ATS with Yello: Everything you need to know about a candidate is now in Yello. J.B. Transport uses the evaluation tool to capture real-time assessment and to place the right candidates in the right roles faster. West Monroe Partners streamlines the hiring process by integrating all their hiring processes into one platform. BMW has a strong brand that garners thousands of applications every year. How do they find the right candidate for the right position? Yello. BP eliminated disparate systems and spreadsheets to bring all recruitment activities to one place. Chicago Trading Company simplified scheduling, empowering candidates to self-select interview times. Aramark reinvented their recruiting model to meet ambitious hiring goals. E. & J. Gallo reduced administrative tasks to provide an engaging candidate experience. BP conducts targeted candidate searches to identify key prospects. GE Appliances completes all recruiting activities in a single platform to easily report on recruitment ROI. Michelin North America transformed manual career fair processes into to a paperless program.